Today I’m going to speak about mental health relapse warning signs that can be identified in different ages. *Images with context information Included for Pinning or printing! It’s important to try and recognise these signs of mental health relapse in yourself and in others. RECOGNITION could be the first steps to getting the proper treatment, whether that being a self-care intervention or attention from mental health professionals. Individually, some of the aforementioned behaviours range from being moderately concerning to highly concerning. Also, someone could be experiencing one or two of the signs mentioned above OR could possibly be experiencing almost all of them which would most certainly indicate the need for professional assistance for the safety of the individual and possibly others. If in doubt it’s best to seek professional advice to get a more accurate overview as to what the reason could be behind certain behaviours. Definitely, don’t listen to your ‘Neigbourhood Dr’ with a Degree in Wikipedia who has a habit of blaming all behaviours solely on food and/or lack of positive thinking. There is a multitude of factors that could be the cause for someone’s mental illness relapse or for them struggling with their mental health, ie. Trauma, weather, hormones, chemical imbalance etc. If you suspect yourself or someone you know is experiencing any of these then help is available. 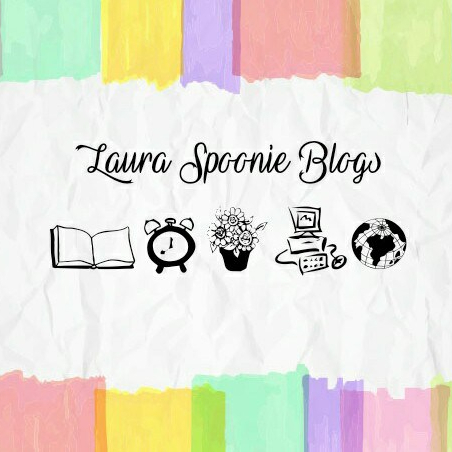 I’m going to try my hardest to carry on blogging and uploading content for Mental Health Mondays as well as Product Reviews, Chronic Illness Articles and also posts about my Personal Development. I’ve been in Therapy sessions since the beginning of the year for my own Mental Health, I will do an update post on how that has been going, soon. For now, I’d like to say thank you for stopping by, reading and subscribing to my blog. I’m going to go ahead and mention a MA-HOOSIVE milestone that a friend of mine, (that I have collaborated on my blog with before) has accomplished. Great post!!! I’ll definitely be pinning this one! And thank’s so much for the shoutout! Looking forward to the post about how therapy is going. So happy you took some time to take care of yourself!